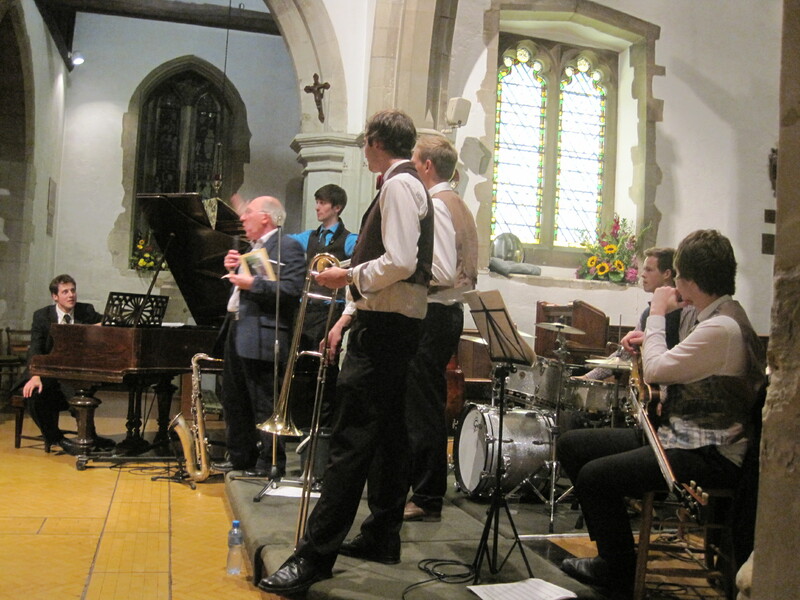 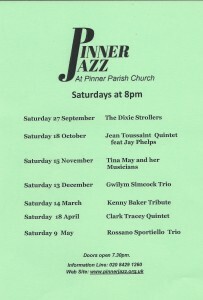 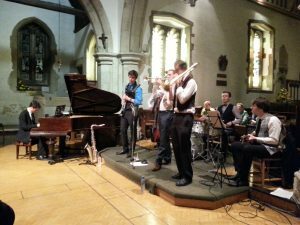 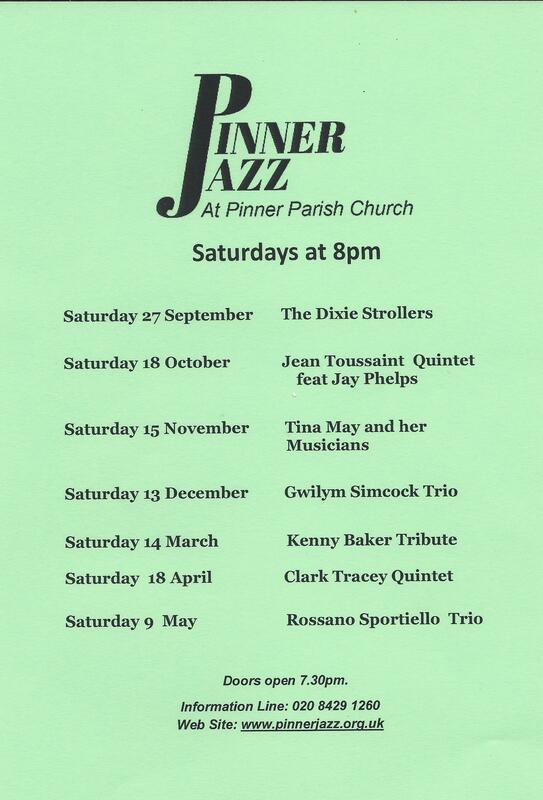 27 September saw the launching of another Jazz season in Pinner Parish Church when the Dixie Strollers performed in front of a well packed church. They gave the season a really rousing send-off. Amongst the most youthful group ever to play Jazz in the Church was Pinner resident Scott Chapman who provided the essential percussion to the Group.